– Suppression of catabolic processes in the body. 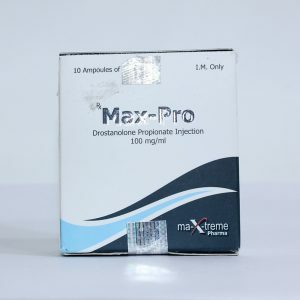 Alpha Pharma Mastebolin – Masteron is a group of anabolic steroids. 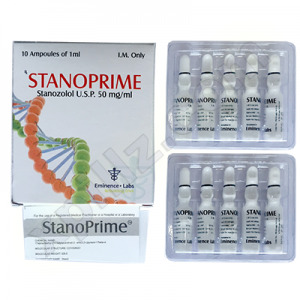 Remarkable for its high androgenic effect, and anabolic effect is moderate. Sold in 50 and 100mg ampoules. Widely popular among bodybuilders during the drying period and to maintain gained muscle mass. It is also often taken by athletes to maintain weight class, increase endurance and general body tone. Masteron improves the relief and visibility of the muscles without accumulating fluid in the body. Accepted before important competitions, contributes to increasing the hardness and density of muscles. It also increases strength performance and is applied in powerlifting. Reduces the existing fat mass by 5-7%. 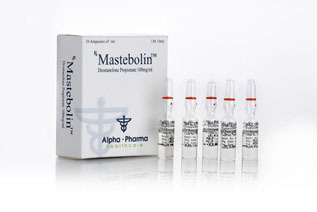 Alpha Pharma Mastebolin is taken by injection, either solo or in combination with Winstrol or Oxandrolone. The best results were shown in a weekly dosage of 400-500 mg. If this volume is exceeded, the physiological indicators do not improve, but the risk of negative effects increases. Usually, injections are prescribed three times a week (once for enanthate). 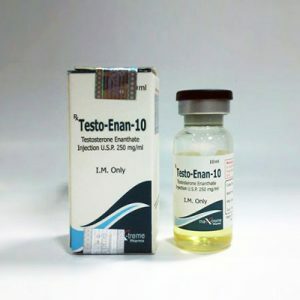 If a long course is needed, addition of gonadotropin is recommended, to neutralize the suppression of natural testosterone. Like many other pharmacological drugs, Masteron is best combined with proper nutrition and a professionally designed training program. The minimum anabolic index inherent in Masteron helps to burn fat very well, but at the same time increases the risk of androgenic factors. Among them are manifestations of virtilization in female athletes, acne, hair loss, increased aggressiveness and, in rare cases, prostatic hypertrophy in men. On the other hand, Masteron is relatively safe for the liver, it does not cause fluid retention and does not increase pressure.